DJ Khaled sits down with sway on the set of his video "Take it to The Head". 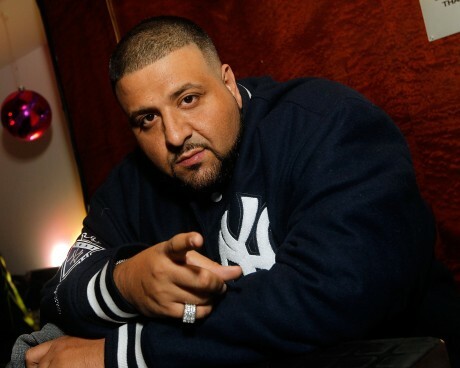 DJ Khaled told Colin Tilley, “We need to win awards”. The shoot took place at Universal Studios and features flooded waters and everyone from the track doing it big for Kiss The Ring.